YAY! 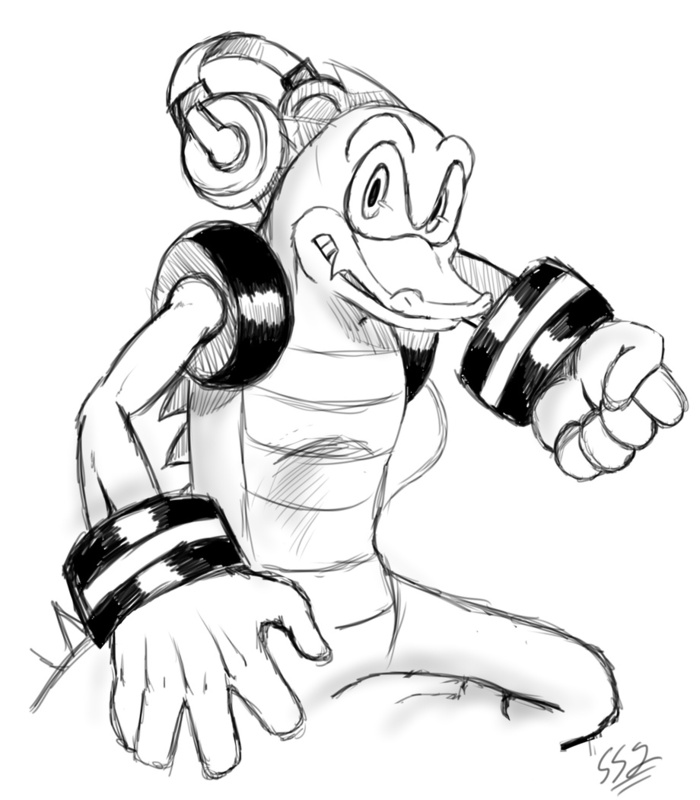 I love this guy, pretty much the only Sonic character I get the hots for, cuz hellz yeah reptiles. Vector, jammin' to the beats!